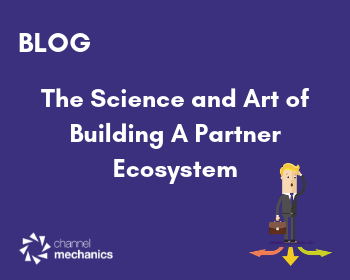 How can you build a channel incentive program that drives desired behaviors from your partner base? You’ve heard of Channel Incentives, but wouldn’t you like to learn more about their effective usage? 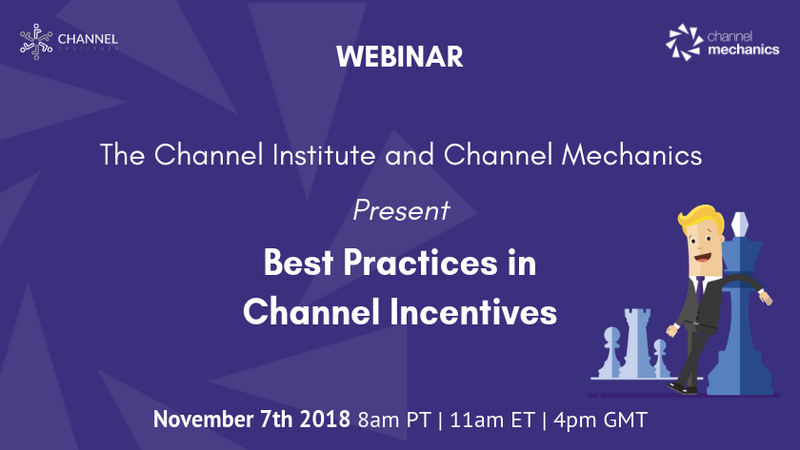 Join Channel Mechanics and The Channel Institute for the webinar: Best Practices in Channel Incentives. Compelling incentives are key to building an effective partner program, yet many companies still struggle to get the best mix. This webinar on Channel Incentives will take you from fundamentals and best practices to real world case examples. 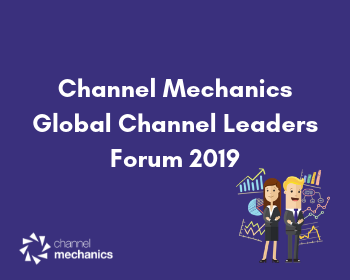 Join Mike Kelly from The Channel Institute and Kenneth Fox, CEO, Channel Mechanics for answers to these and other fundamental questions about channel incentives. 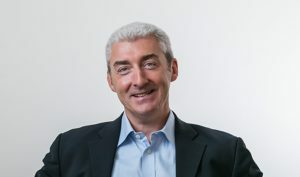 Mike Kelly is the founder of the Channel Institute. 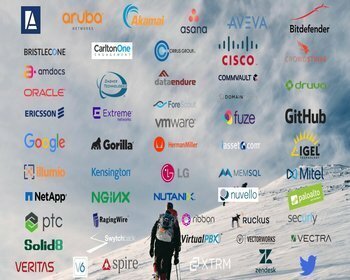 For more than 20 years he has consulted with the channel organizations at many of the world’s leading technology companies, providing him with unique insights into the best (and not so best!) practices in the channel profession worldwide. Kenneth Fox is an accomplished leader in the global ICT sector having worked for IBM, APC, Nortel and Avaya. With over 20 years experience in the channel, Kenneth is trusted and recognized as a leader in implementing large scale technology and business transformation projects on a global scale. 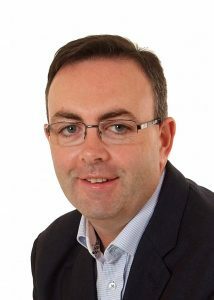 His expertise includes Channel Strategy, Channel Enablement, Channel Program Dev and Channel Incentives. Save the date and join us on Wednesday, November 7th. 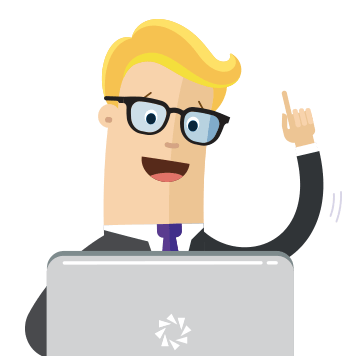 It’s promises to be an incentivizing webinar! Can’t attend “Best Practices in Channel Incentives”? Don’t worry, if you’d like to register, we’ll send a link to the recording afterward.